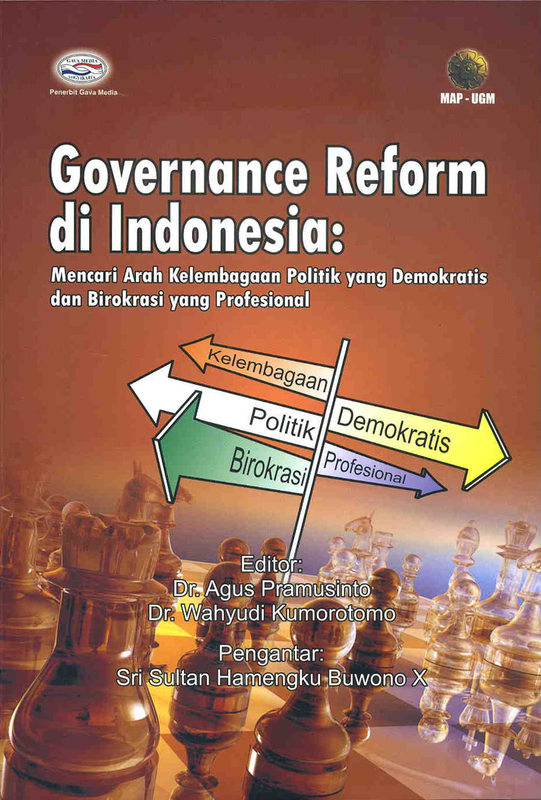 Judul Bureaucracy and Policy Making in Indonesia: Contemporary Issues. 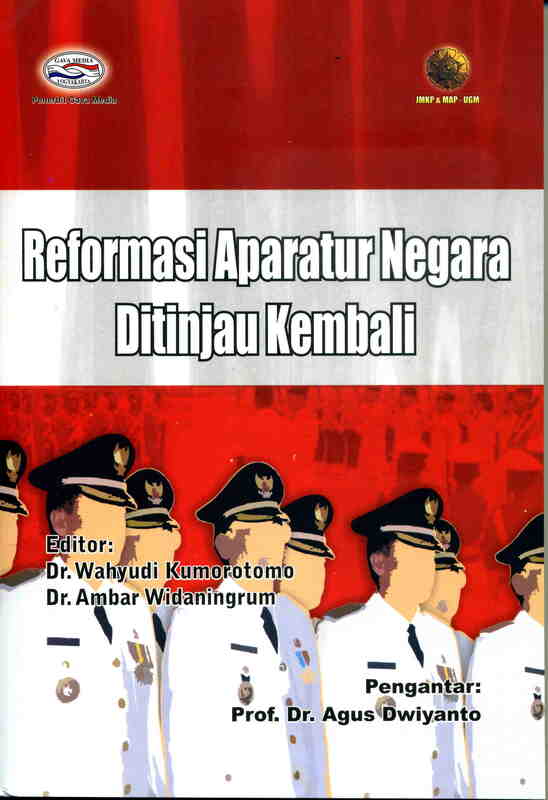 Penulis Wahyudi Kumorotomo, Ambar Widaningrum (eds.). 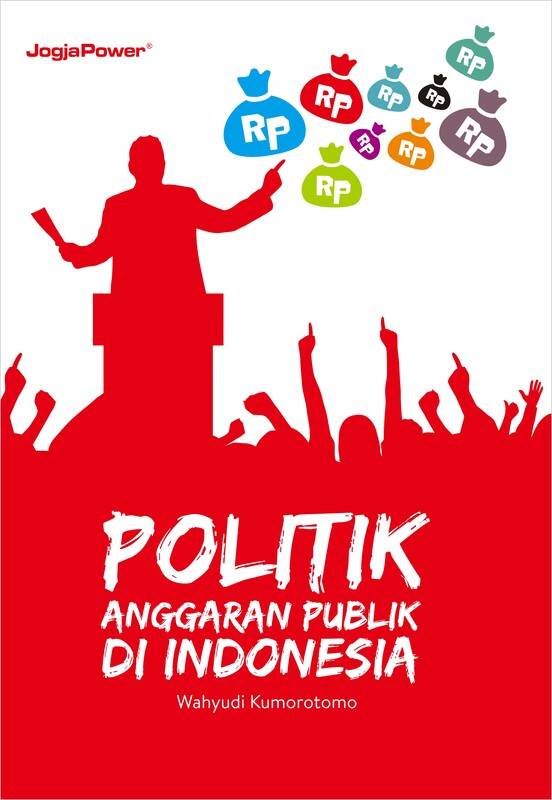 This is a collaborative venture of the faculty members in Department of Public Policy and Management (DPPM), Gadjah Mada University, on the current issues in Indonesia. The role of the state and its relations with citizens are experiencing a substantial transformation in the aftermath of collapsing authoritarian New Order regime. There is a need to understand what are the empirical elements of such transformation and how it might contribute to the general theory on public governance. This book tries to explain two major topics. 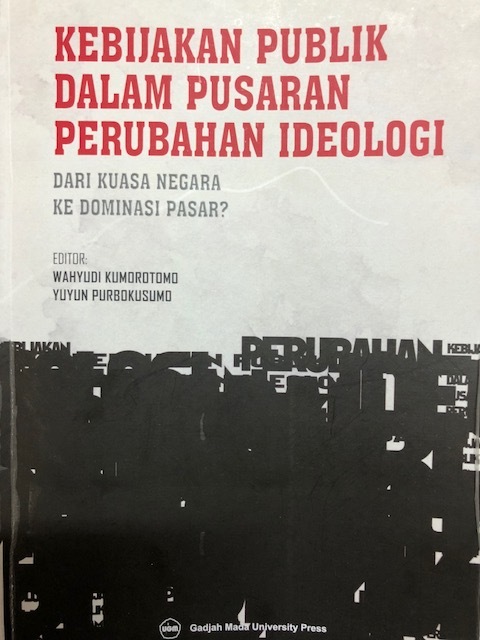 First, how the Indonesian state is adapting itself into a more democratic environment while preventing from becoming a failed state as frequently happened in transition countries. Second, how the state apparatus is responding to the overwhelming demands for public participation while information and knowledge transfer runs faster due to technological advance.